The Kaneohe area is a unique real estate environment. 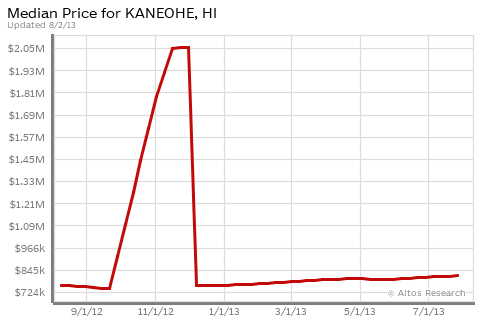 Our Kaneohe market statistics are updated every few days – to keep you up to date. These statistics are free and easy, so you can be “in the know” with absolutely no risk. Subscribe today and you can receive these valuable reports right now.